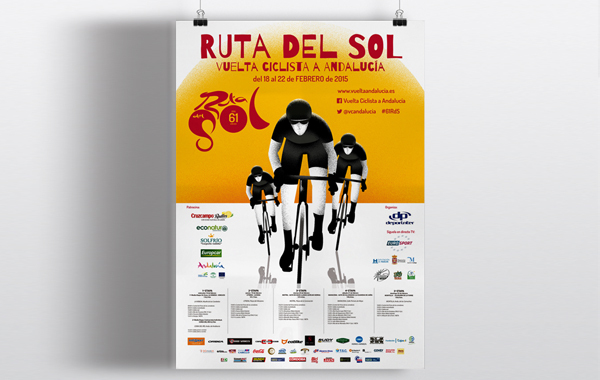 The traditional Vuelta Ciclista a Andalucía officially changed its name to Ruta del Sol to celebrate its 60th year. 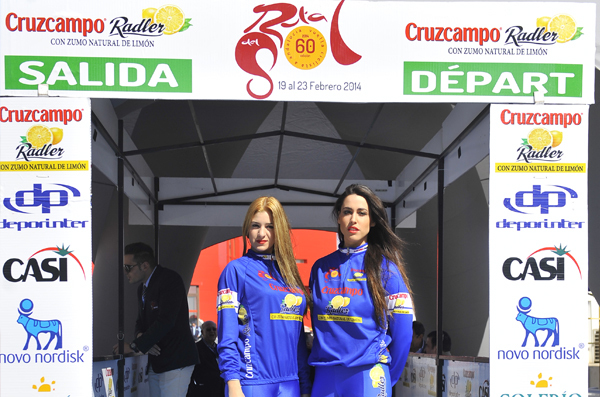 The new name, has been the long-standing unofficial name used for this classic race in the bike world. 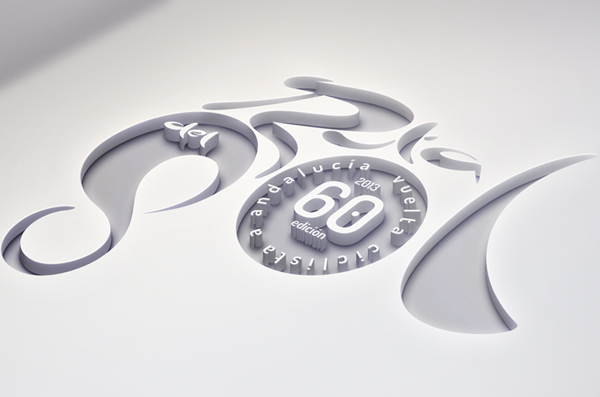 For Estudio Rana, it was an honor to design the new logo for the 60th anniversary. 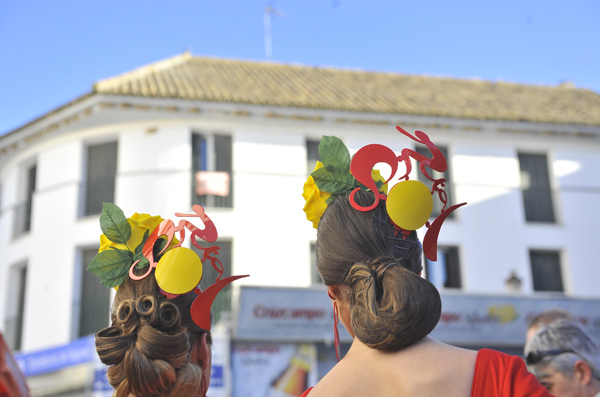 The event organized by the company Deporinter, covers all eight Andalusian provinces and shows, thanks to Eurosport TV, the beauty of our geography to 59 countries in 20 different languages. 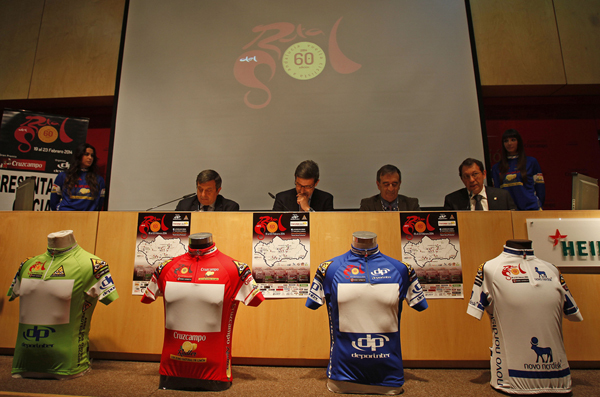 19 federated teams from 11 nationalities and well knoun participants such as Wiggins, Valverde, Rebellin, Vanendert, Scarponi, Luis Leon Sanchez or Javi Moreno particpate in the annual race.